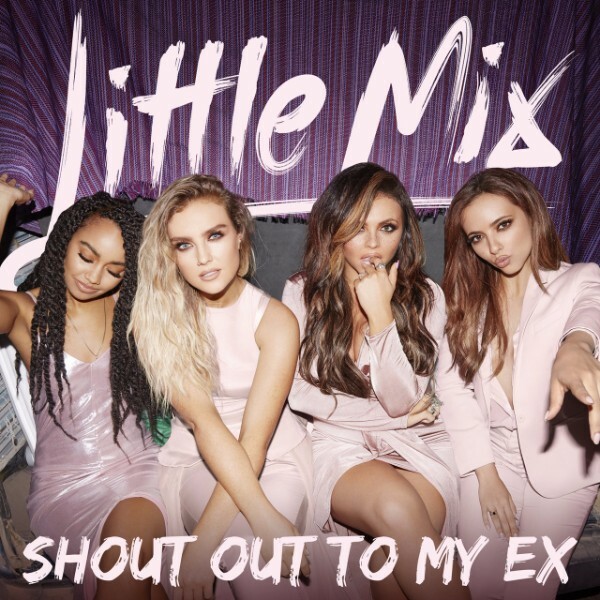 “Shout Out to My Ex” is a song by British girl group Little Mix. 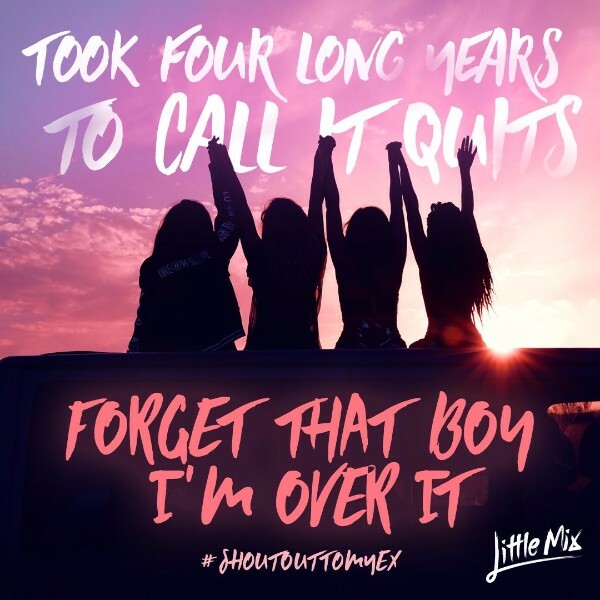 It is the first single from their fourth studio album Glory Days and premiered on The X Factor live shows on 16 October 2016, becoming the band’s fourth number-one single in the United Kingdom. The font used for the song title is very similar to Edo SZ by Vic Fieger. The brush font is free for both personal and commercial use. For the script font used in the lyrics poster below, it is Summer Hearts, a free hand painted brush typeface from Hustle Supply Co. If you do not want to download and install the font but just like to create simple text or logos using Shout Out to My Ex Font, just use the text generator below. The following tool will convert your entered text into images using Shout Out to My Ex Font, and then you can right-click on the image to save it or click on the "EMBED" button to get links to embed images on the web.